IPL is something which fetches high money for the players. It is said that, it all takes to play three IPL seasons to finish living a lifetime. 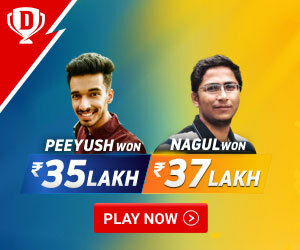 Each auction gives each player a jackpot and every season eventually has a costliest player. The player gets his price when he is in prime and making the best use of the form is what important in the career of a player. Teams pick players by their records and also sometimes by the ability to turn the game even though the player is not bright in record. 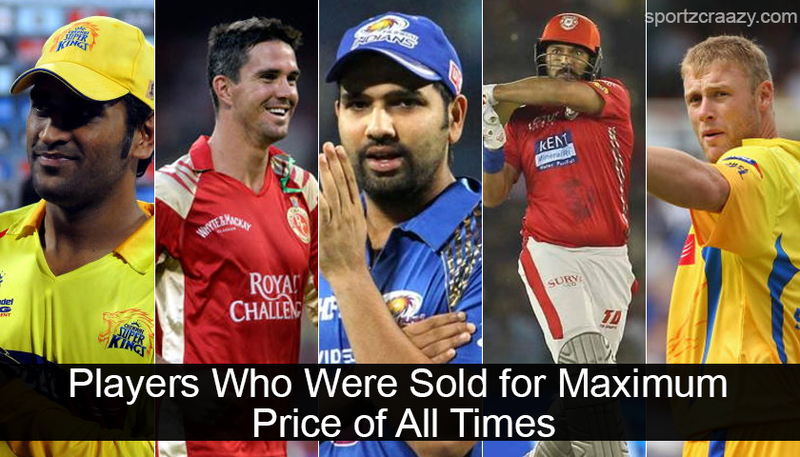 In today’s column let us look at the players who fetched maximum price in the history of IPL. He was sold for 6 crores in the very first season of the IPL and that was the last time he came into the auction set up. When his team Chennai Super Kings was banned for two years, he was picked directly into the Pune Supergiant on contract basis. He was directly appointed the captain of Chennai super kings and there was no turning back in the way he led the team. 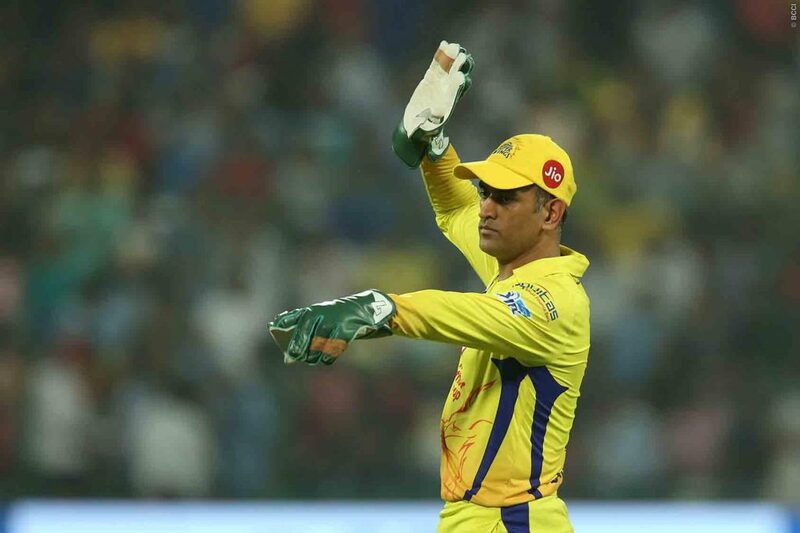 He took Chennai Super Kings to the playoffs in every edition and won 3 IPL titles which makes CSK one among the superior sides in the IPL. 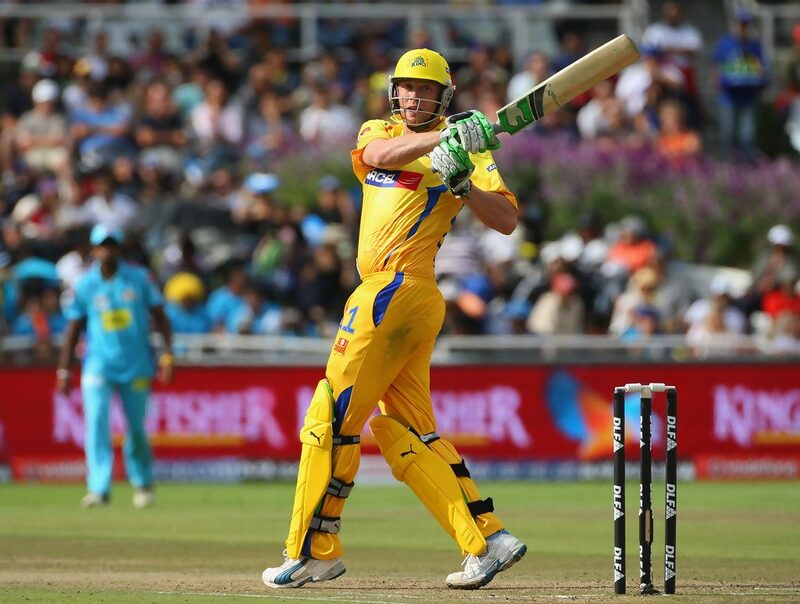 The English all rounder fetched 7.35 crore by Chennai Super Kings and was in prime demand for the season. He was expected to bowl a best four overs and provide some match winning knocks towards the end of the game which will get the team, some valuable points. 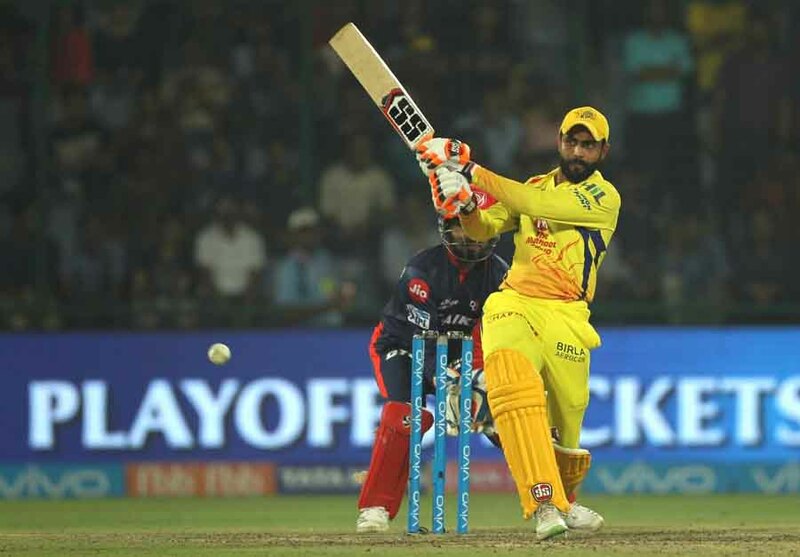 Anyhow, even though he has the ability and he was worth the money, but he failed to showcase his talent with full flow in the Indian premier league. He fetched a huge sum of 9.66 crore in 2011 IPL auction when he was picked by Kolkata Knight Riders. His big hitting abilities in the middle order range and the ability to bat as an opener fetched him this huge price. Another reason is; he is also a useful off spinner who can chip in with crucial breakthroughs. 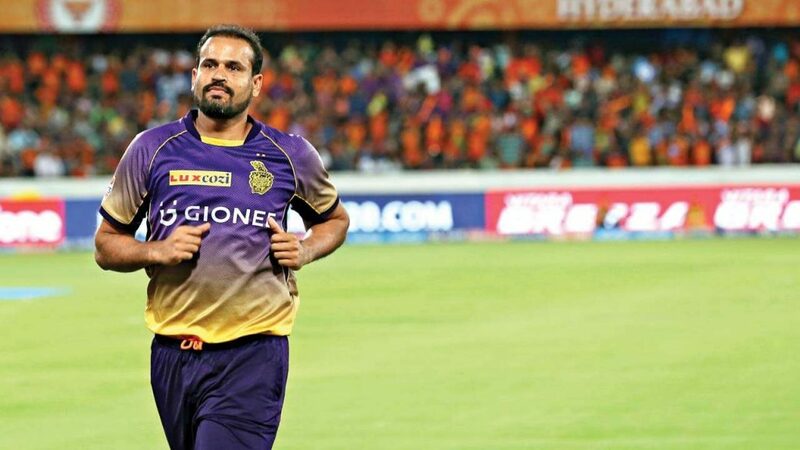 His fastest century record in IPL while playing for Rajasthan royals in the first three editions must have triggered all the franchise in which Kolkata Knight Riders team management has won the race. 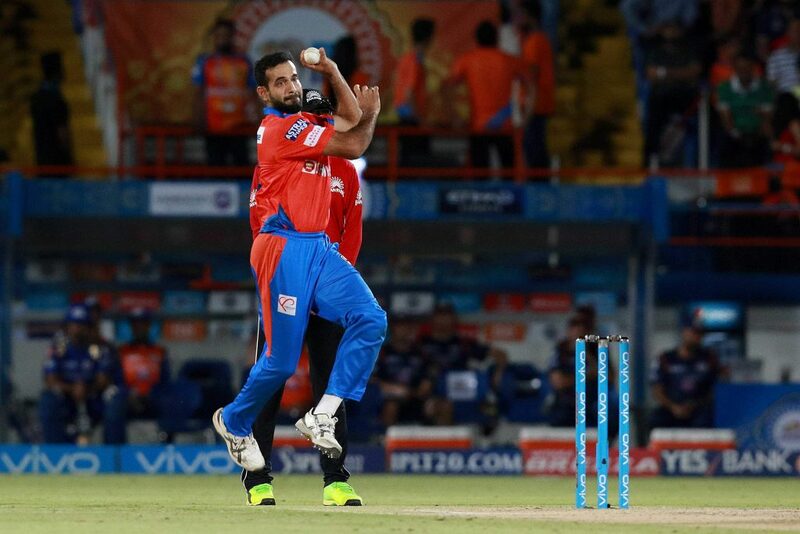 Next in the list is the younger brother of the big Yusuf Pathan, who fetched 11.4 crore in the 2011 IPL auction which seen him playing for the Delhi daredevils. He is a fantastic left arm bowler who is highly useful in the middle overs and also a useful lower order batsman who can finish the close games for his team. He is also a decent fielder. The all round ability was the prime reason for him to get the high price during that time. He is not having an IPL contract right now, but he has all the ability to come back and play for the country and IPL. 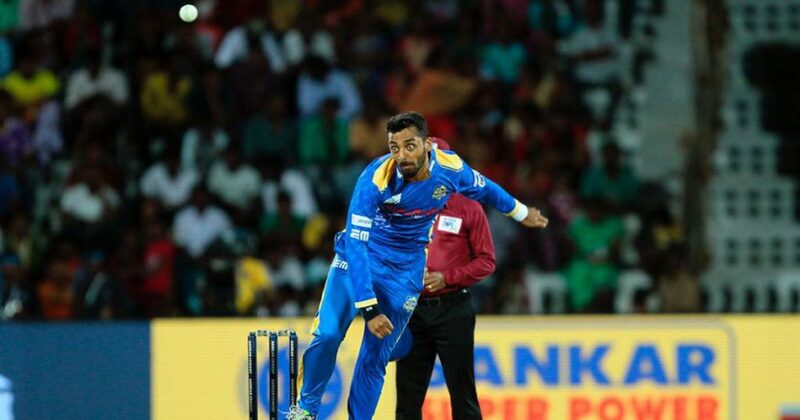 This jet speed pacer fetched 2.80 crores in 2017 IPL auction when he was picked by Kings XI Punjab. Many would have said it was not needed but it is all about team balance. A fast bowler in the set up is much needed as he can fill the four overs without a help of an overseas bowler. The overseas slot can well be used in the batting department. 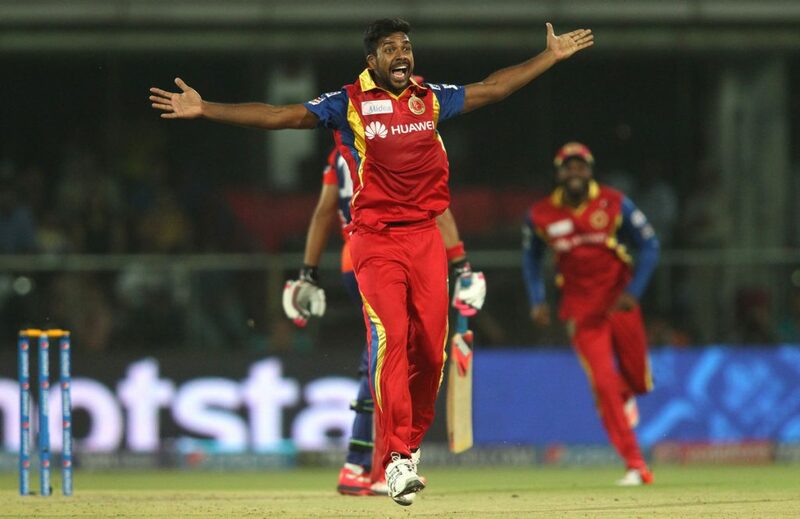 Varun Aaron was as not successful as expected, but he will soon bounce back and have a rocking season in the Indian premier league. The big fish of the England cricket team was picked by Royal Challengers Bangalore for nearly 8 crores in 2009 IPL auction which made him the costliest player in the IPL in the season. His ability to score fast and big would have fetched him this price. His stylish stands, his superb bat lifts, his highly confidential strokes will attract any franchise around the world. He was expected to be leading run scorer, but sadly, it was not his season and he failed to score runs for the Royal Challengers Bangalore. He fetched his maximum price when he was picked by Chennai Super Kings for 9.72 crore in 2012 IPL auction. It surprised a lot of people as Jadeja was close to underperforming. 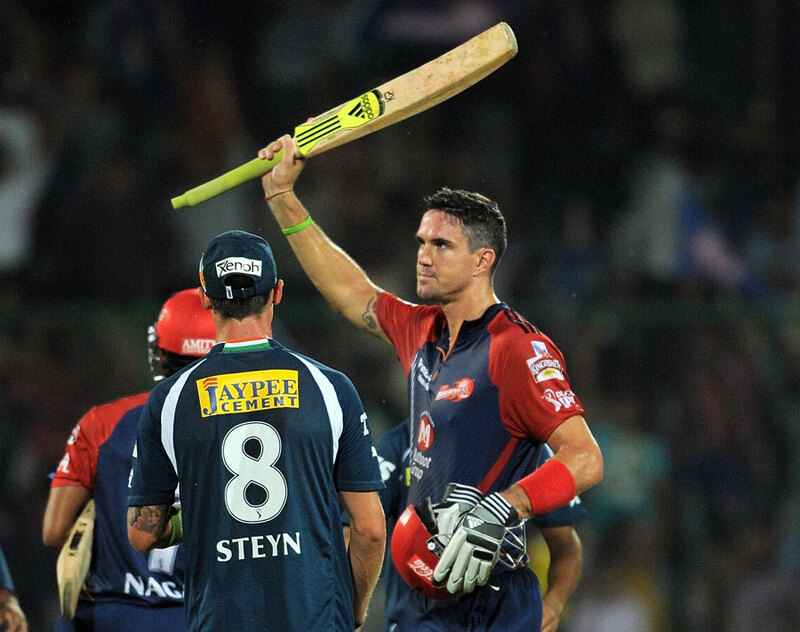 But he was a genuine match winner with the ball and also with the bat. He can pick you up five wickets in the slow and turning track and score some quick runs and finish the chase for the team which will fetch valuable points for the team to get into the playoffs. He can also save close 15 -20 runs through his acrobatic fielding. This is the most surprising pick ever in the history of IPL. This little boy has fetched 8.60 crores being an uncapped player. This makes him the costliest among the uncapped players. His mystery way of bowling 7 deliveries has fetched him this price and all eyes will be on him in the upcoming season of IPL. He has fetched 12 crores in his contract for Delhi Daredevils and he had contract with Royal Challengers Bangalore for 11 crores. His hard hitting and elegant striking ability has fetched him such high price and he is worth the money. Even though he failed to perform in an outstanding manner and to his potential, he will always be the man who has the power hitting ability and will always fall under highly talented panel. Now, he is the captain of the team Kolkata Knight Riders. 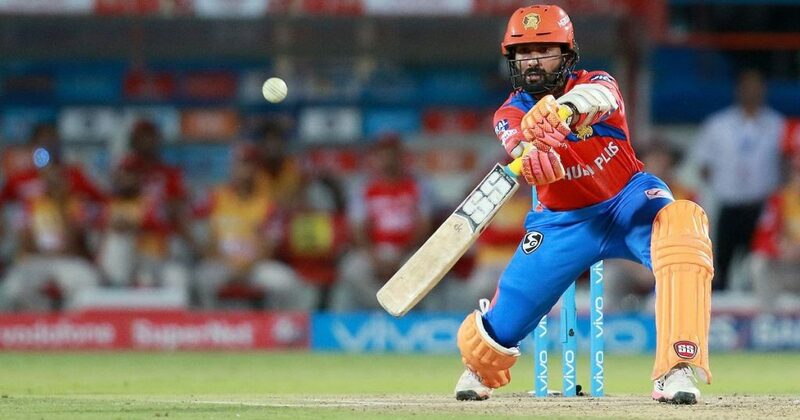 This massive left hander might have very ordinary records in IPL , but his heroics for the country is enough to fetch him a reputation which can give him 14 crores contract in the IPL. He was picked by Royal Challengers Bangalore for 14 crores in 2014 IPL. He was released next year and still was picked by Delhi Daredevils for 16 crores which makes him the costliest ever player in the history of IPL. Even RCB, the tem released him, chased him till 15.5 crores to get. Remember the name, Yuvraj Singh.